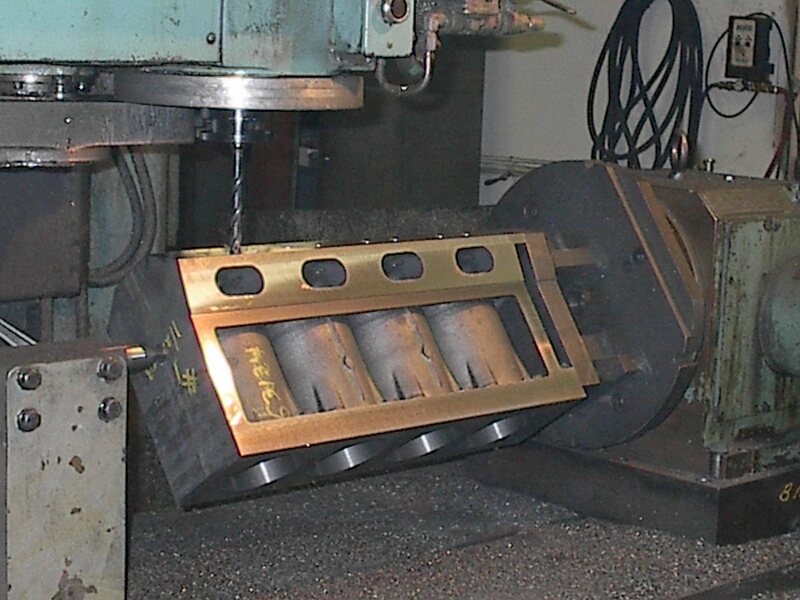 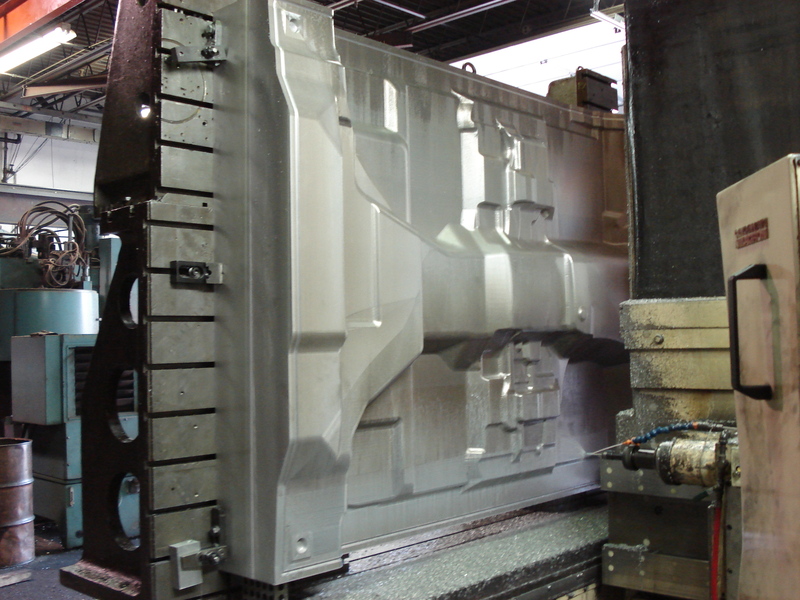 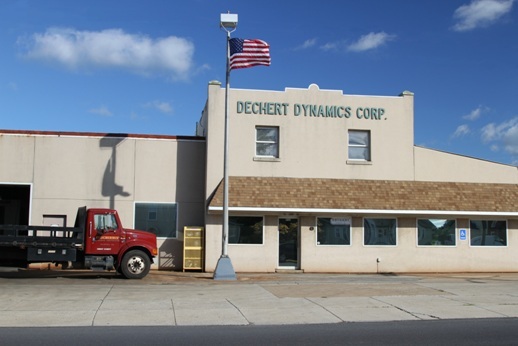 Dechert Dynamics Corporation brings nearly 70 years of experience in the machining industry to its customers. 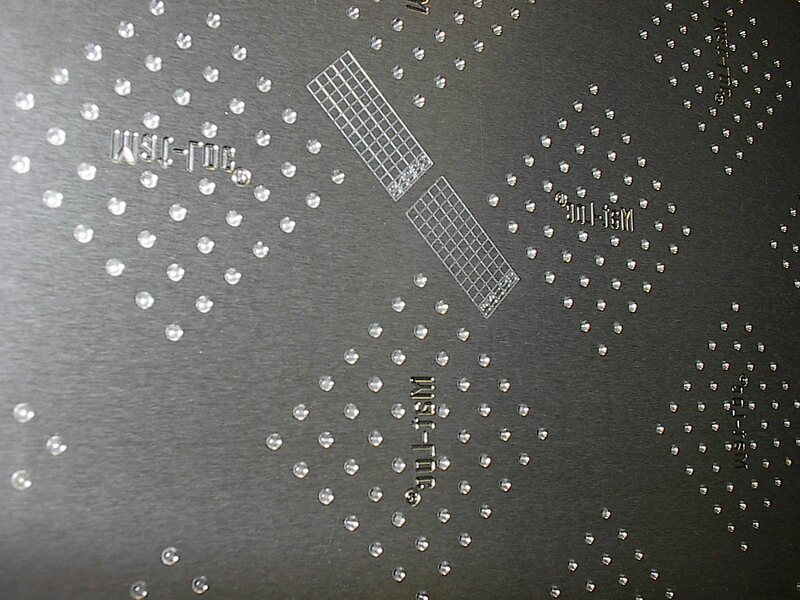 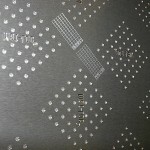 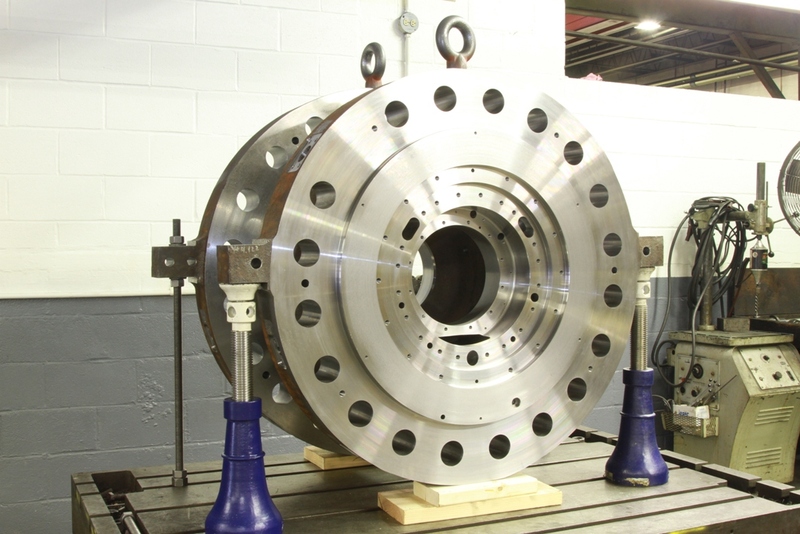 Having served manufacturing, military, industrial, healthcare, transportation, and wastewater treatment industries, we provide a wide range of services that transform your metal materials into the means of production that run your business. 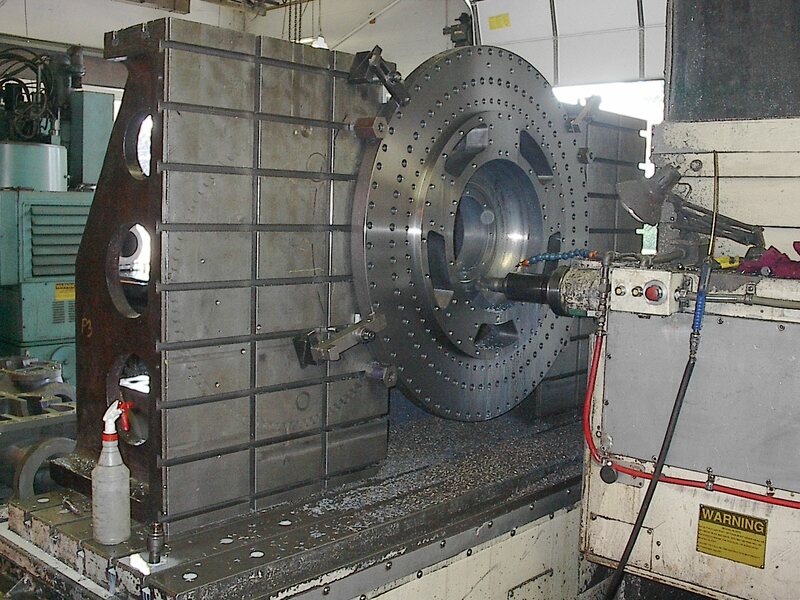 At Dechert Dynamics Corporation we are proud to offer horizontal, vertical, lathe, and vertical turning lathe (VTL) machining services. 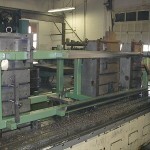 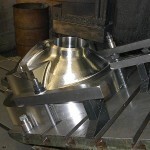 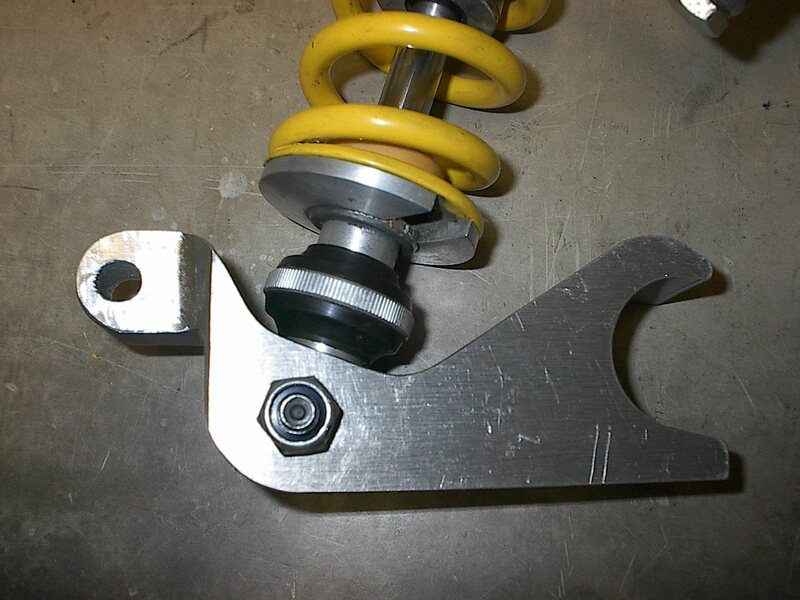 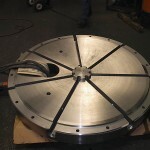 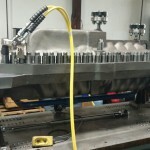 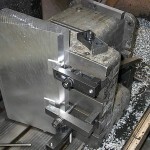 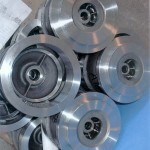 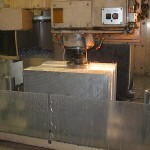 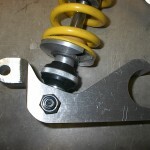 Our horizontal services are handled by machines that can manage any sized part up to 10,000 pounds and 104 cubic feet. 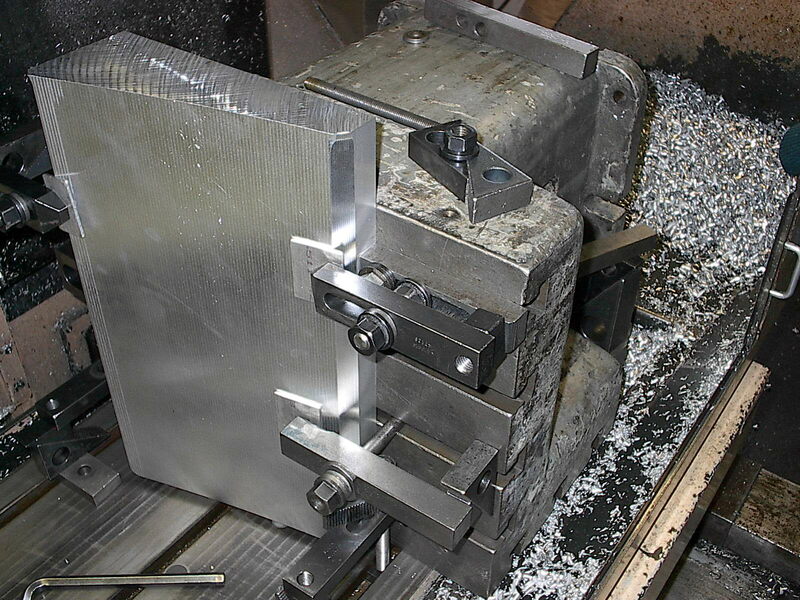 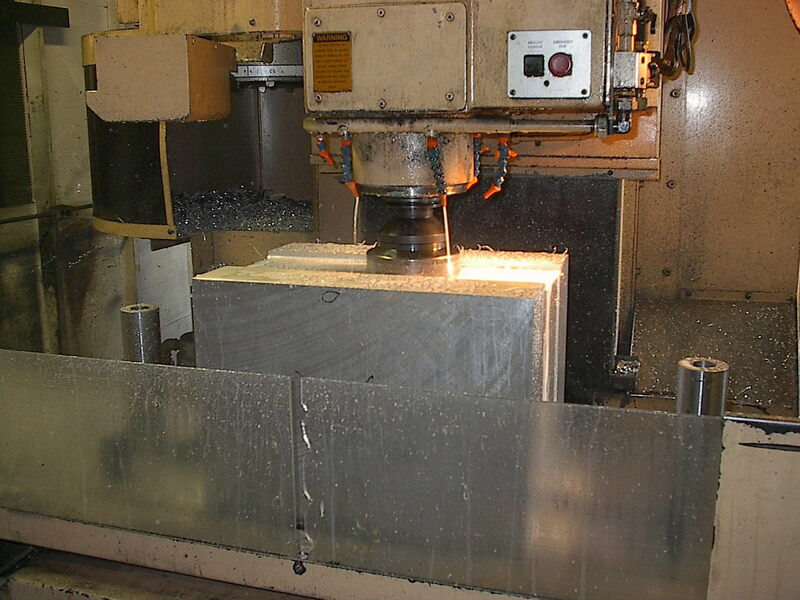 Fitted with an open face table, our horizontal mills can accommodate a wide variety of sized and shaped parts allowing for lower costs, more precise fitting, and better performance. 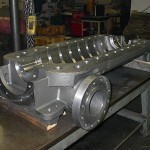 Vertical services are meant to compliment the horizontals when the job called for will fit better in a vertical fashion. 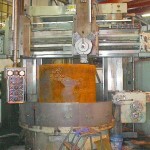 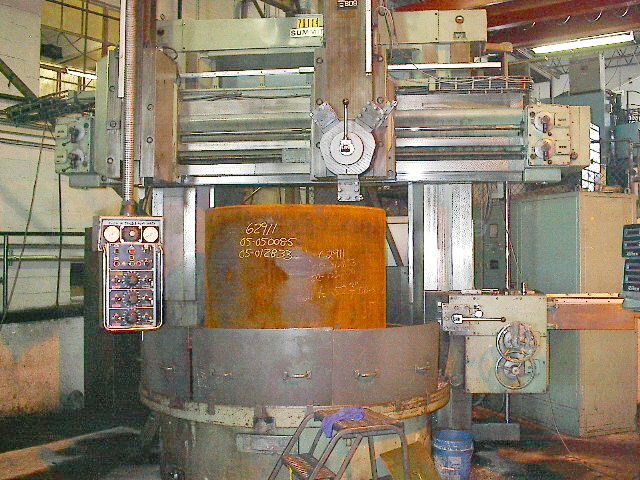 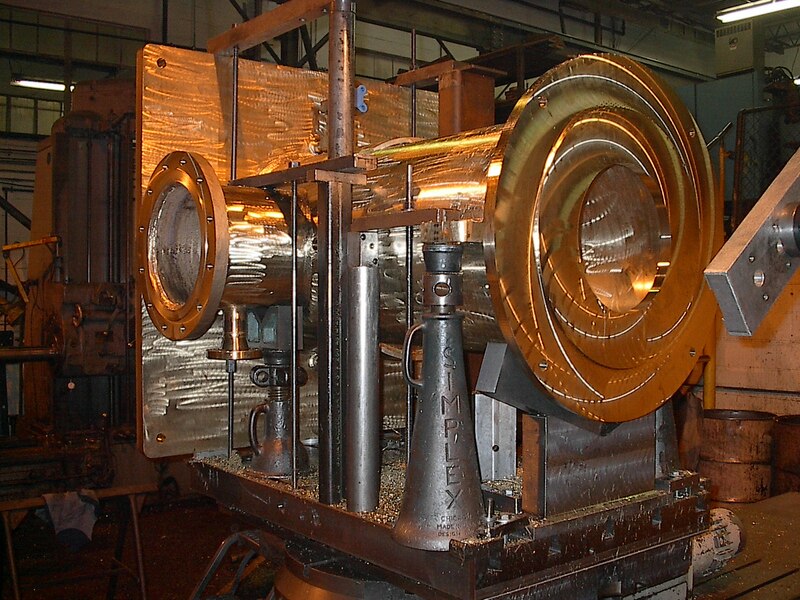 Our vertical mills have a 6,000-pound capacity and are very flexible. 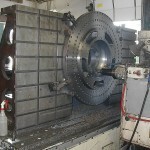 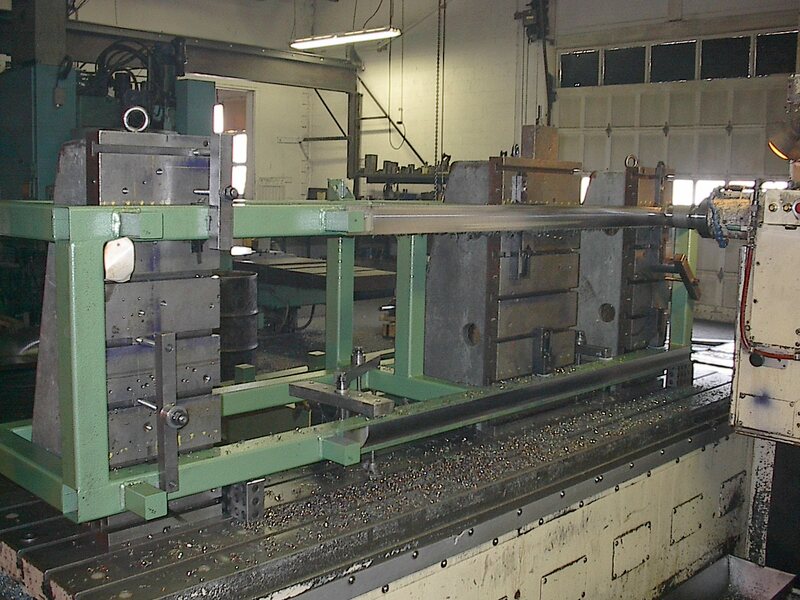 Our lathe services can manage parts up to a 25-inch diameter, 12 feet long for maximum-sized boring projects. 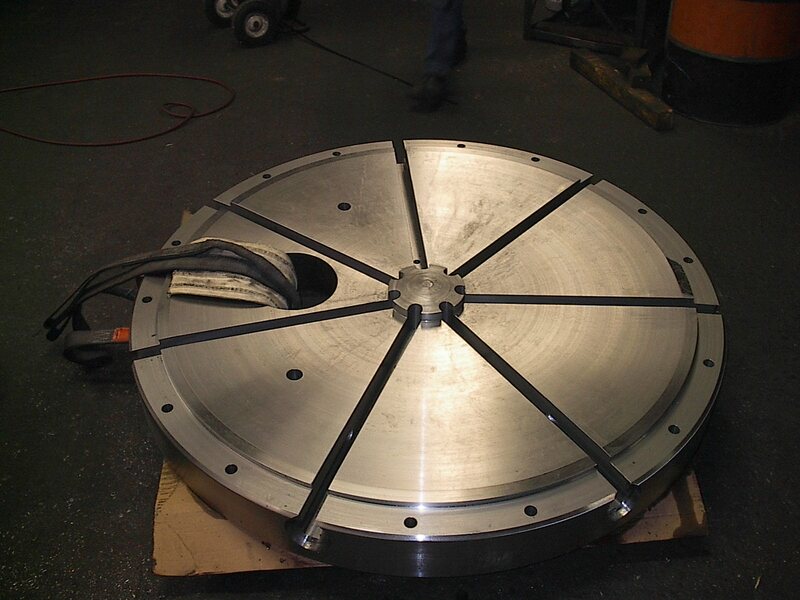 The VTL can handle an 80-inch diameter part 59 inches tall with 20,000 pound capacity. 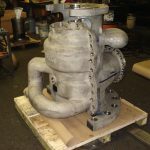 We provide welding services for a variety of purposes including framing, casting repairs, pipe and flange fits, and pretty much anything else you may need. 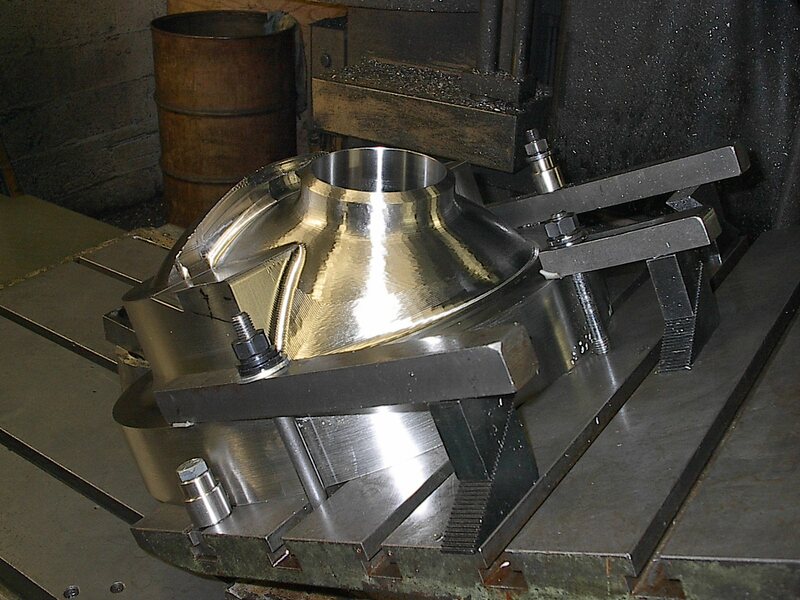 With weld procedures in place for stainless steel, carbon steel, alloys, cast iron, and aluminum meeting, we employ the Acetylene, MIG, TIG, and STICK welding processes for maximum strength and durability. 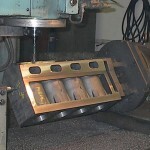 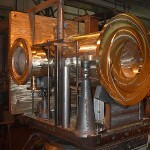 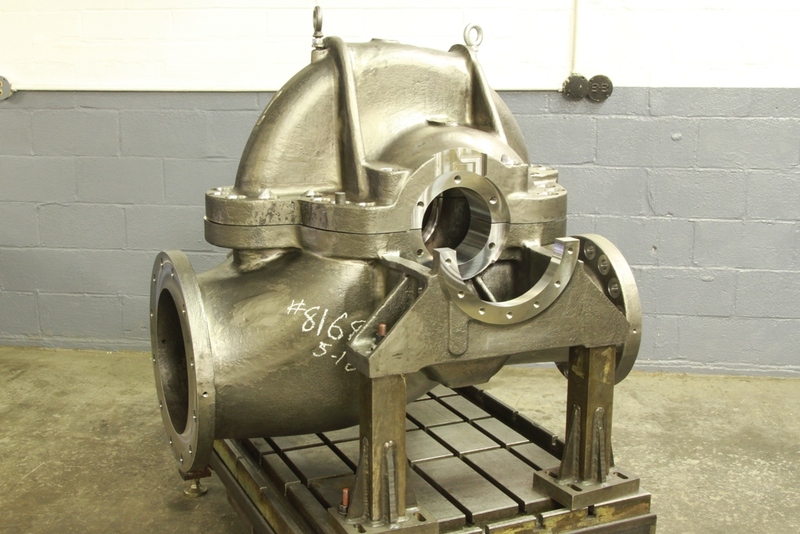 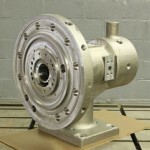 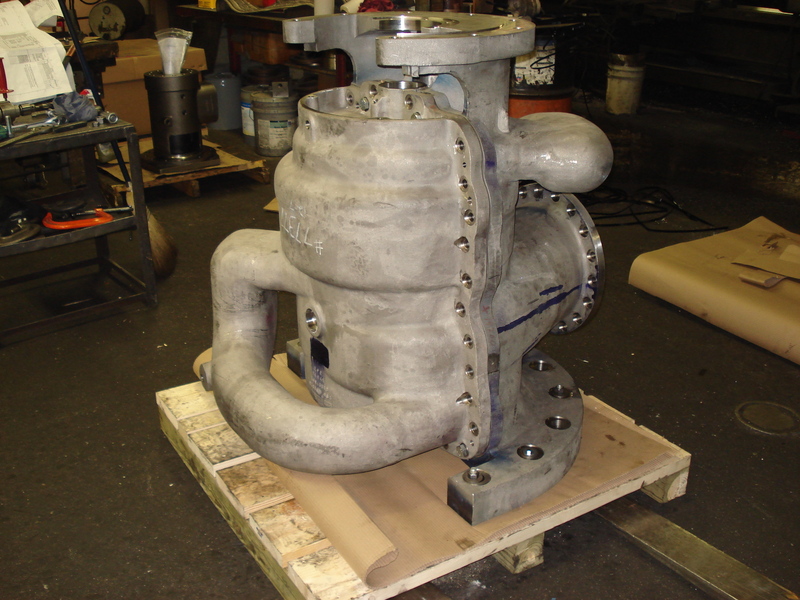 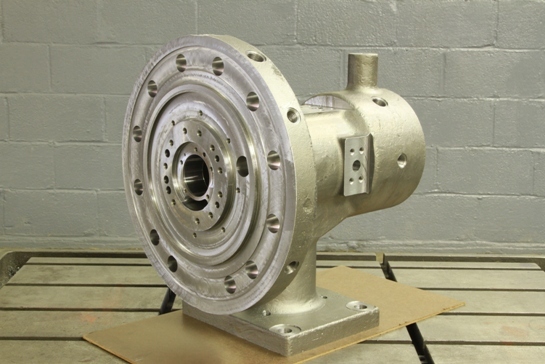 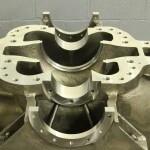 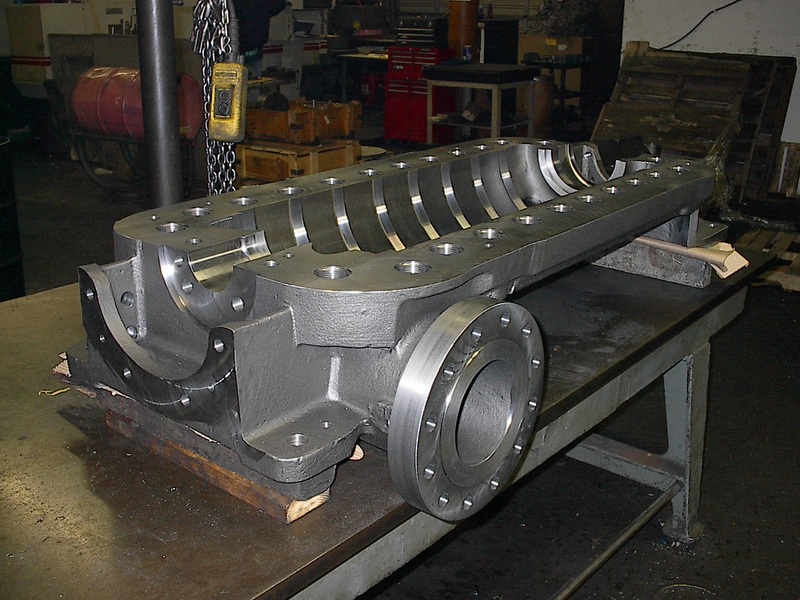 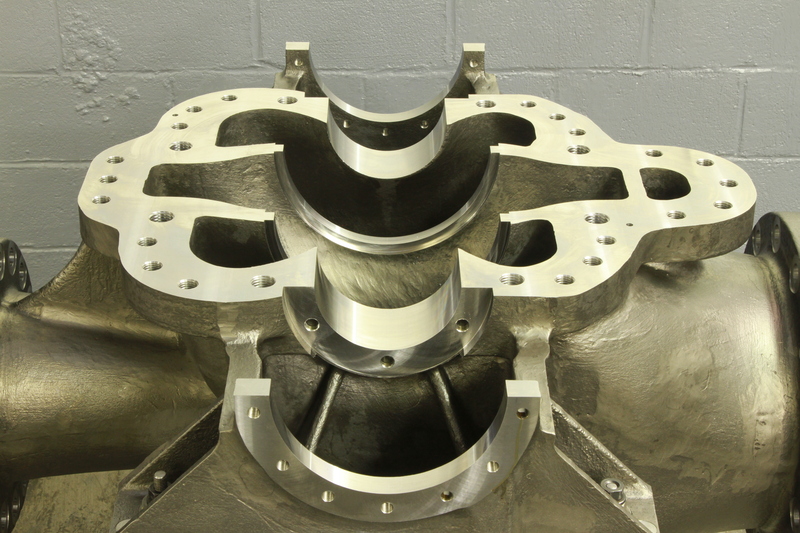 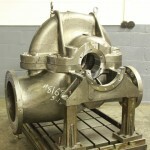 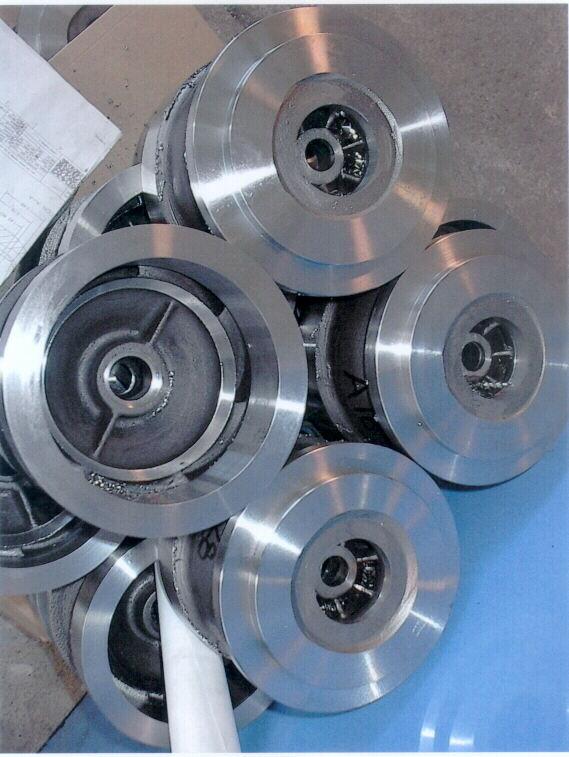 Some components, such as pumps and pump parts, may require standards that are supported by hydro and LP services. 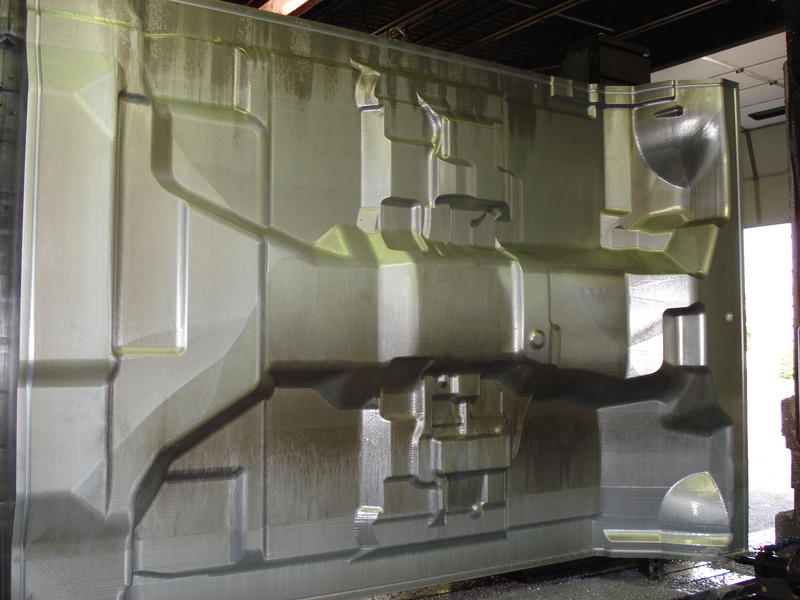 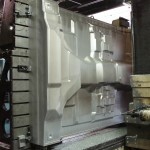 To assure that these parts meet industry specifications, we provide the Level II nondestructive liquid dye penetrant testing with Certs, hydro testing of up to 5,000 psi, also with Certs, and a process called smoke and grind, which is used in matching the halves of casings for a smooth flow and better hydraulic performances. 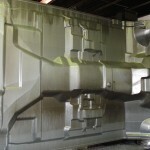 Why Should You Try Dechert Dynamics Corporation? 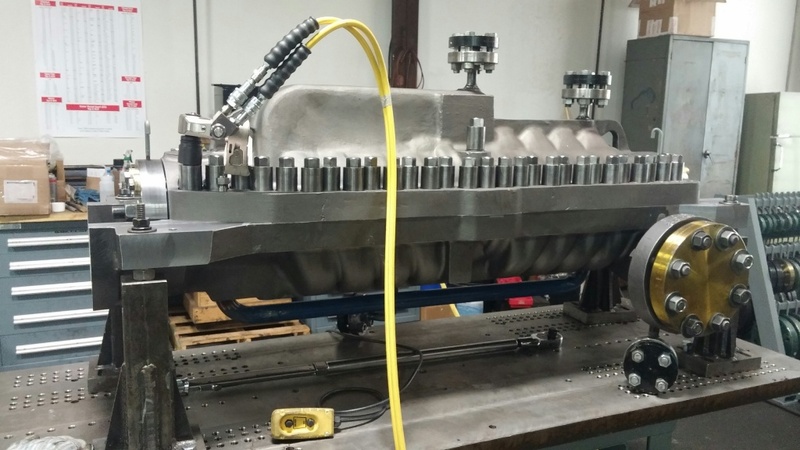 At Dechert Dynamics Corporation, we are ISO certified under ISO 9001:2015. 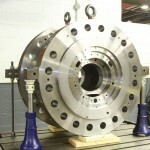 This quality assurance certification shows that we consistently deliver quality results in a timely fashion.